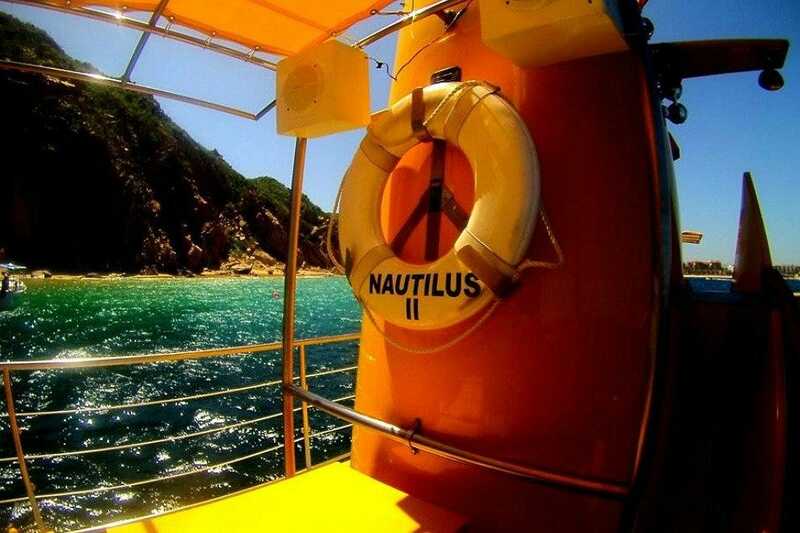 This 60' yellow semi-submersible takes up to fifty guests on one-hour tours of Cabo San Lucas Bay, with abundant views of the local marine life from their climate-controlled underwater viewing cabin, and the occasional Beatles song (you guess which one) as mood music. 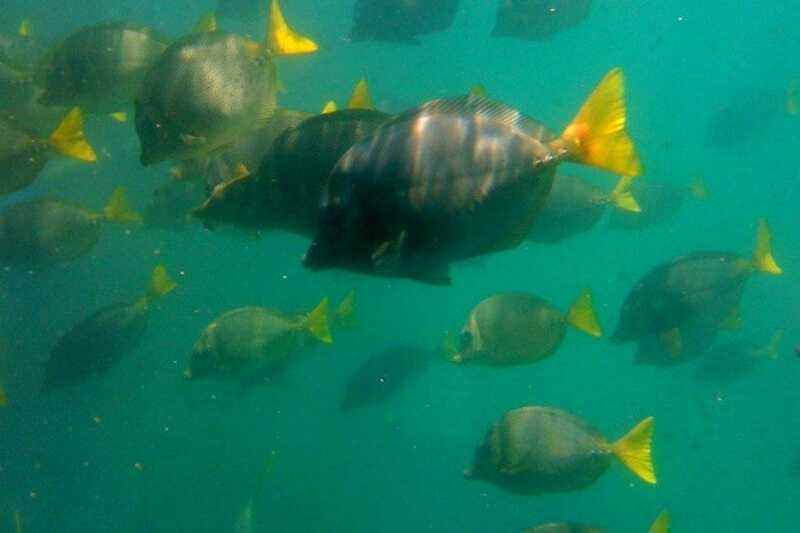 Helpful guides allow you to identify up to 70 types of fish (everything from dolphins and whales to colorful puffer fish), and if it isn't on the chart, crew are readily available to answer questions. 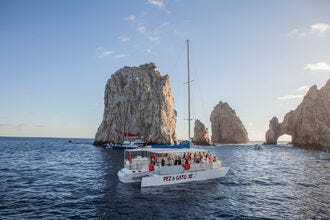 On the return trip, the submarine hugs the coast near Land's End, offering up-close looks at The Arch, and other notable rock formations like Pelican Rock and Neptune's Finger. 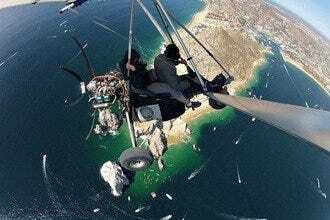 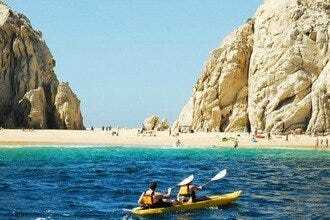 Things to Do with Kids, Tours and Excursions, Attractions near Cruise Port: "Cabo Submarine get closer to landmarks like Land's End and The Arch than most boats, and provides some superb photo opportunities." 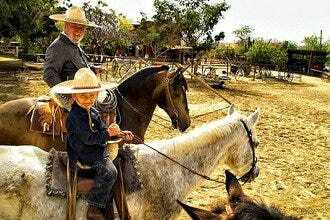 Best for Things to Do with Kids Because: This is one of the best tour options for younger children. 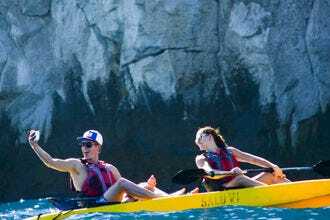 Best for Tours and Excursions Because: Cabo Submarine offers short, interesting tours that will appeal to children of all ages. 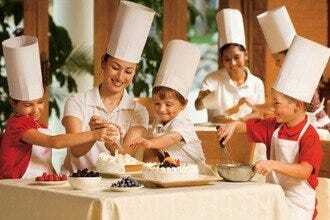 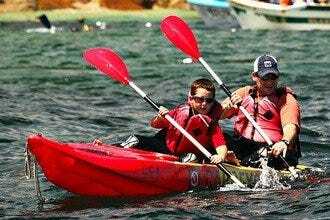 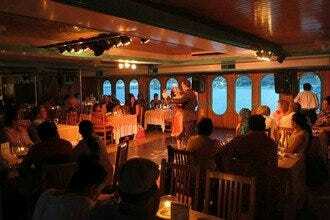 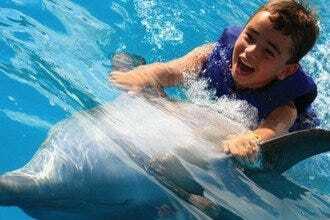 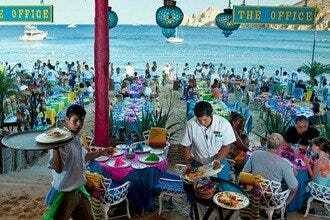 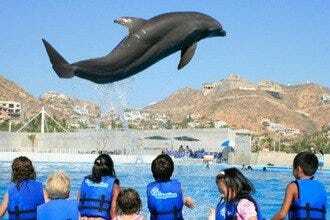 Best for Attractions near Cruise Port Because: This is one of the best activities in Los Cabos for small children.